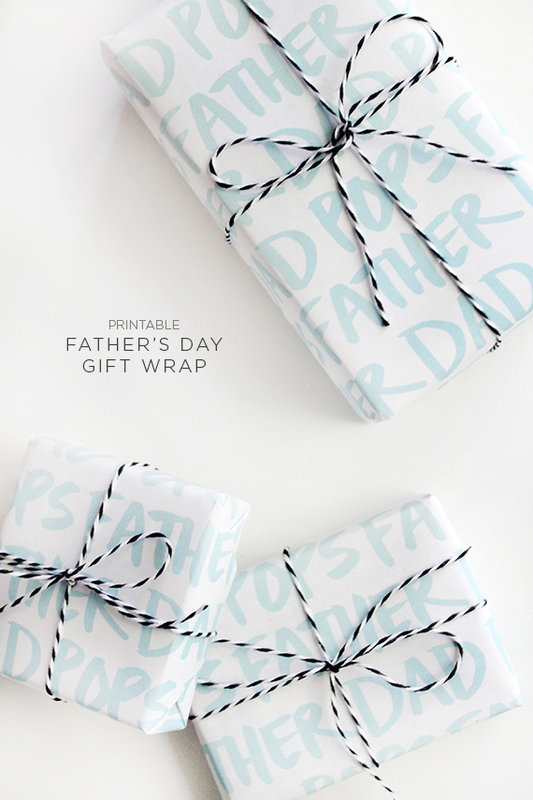 with father’s day next week – i made some handwriting patterned printable gift wrap to spice up your gift for him! 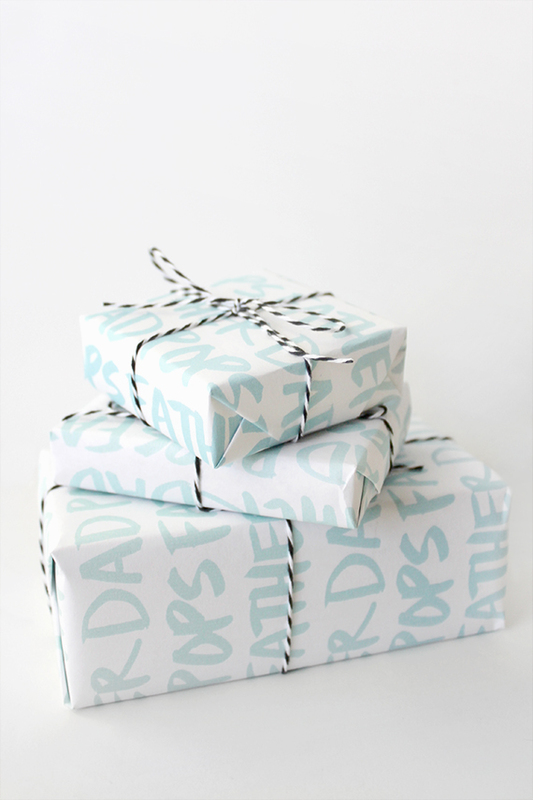 simply print the gift wrap onto standard 8.5 x 11″ paper (you can scale to fit or not) and wrap it up. 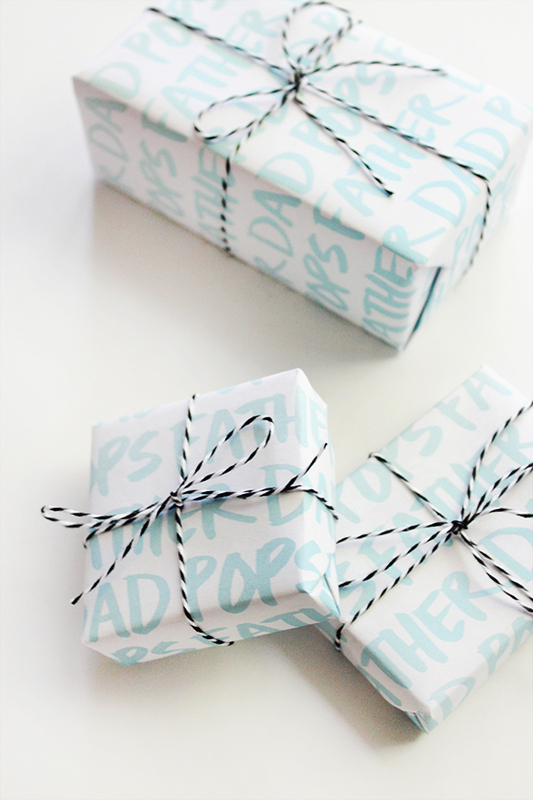 and stay tuned for a really easy DIY gift for dad! 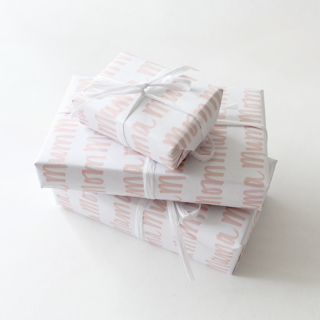 printable gift wrap is for personal use only, and NOT for redistribution. please credit and link back to this post for downloading. Wow, Hope I get presents wrapped that way. 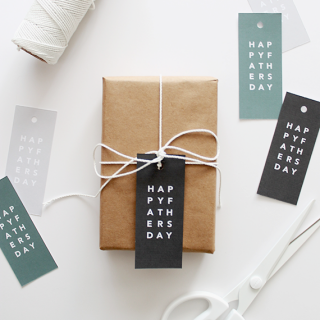 I really like this with a bit of colored twine, usually I end up tearing through my collection of gift bags and going with the least girly looking one for Father’s Day. Now I won’t have to! Thanks. ok this is adorable! love love! So pretty. 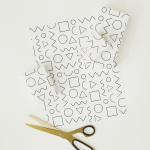 Do you use a special kind of brush to do the lettering? (assuming you use Adobe Illustrator). I’m a graphic designer and would love to know how you achieve this effect with it, thank you! Looks sharp! 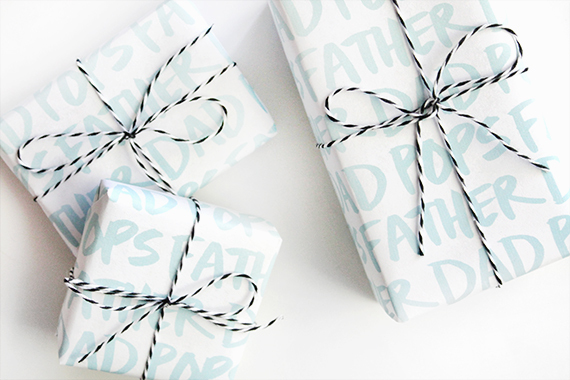 I can’t imagine a Dad who wouldn’t like a present wrapped this way – thanks Molly. Love this. Just shared it on my blog.